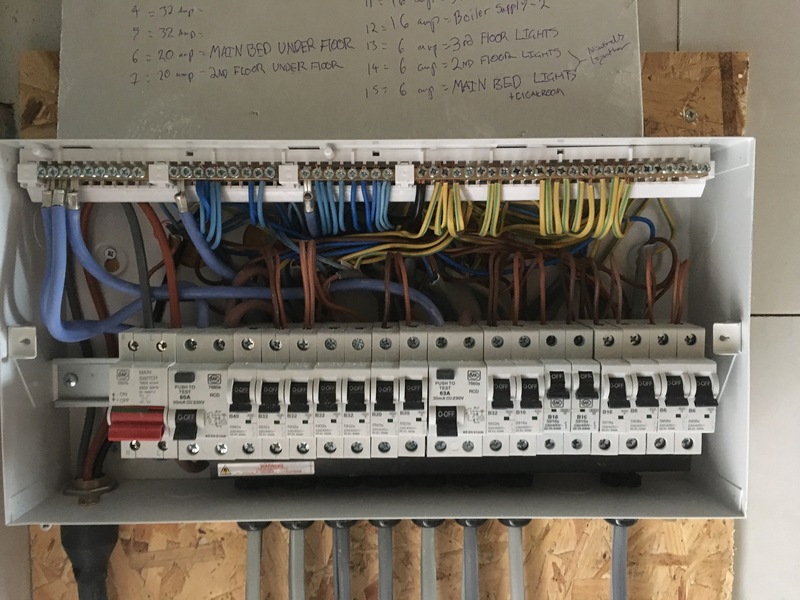 Electec Electrical Contractors has been an established business for over 10 years servicing the London and South West Region. 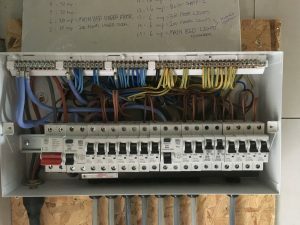 We have been helping residential and business customers with electrical issues since 2006. Please click the button below, enter your details and we will be in touch ASAP.